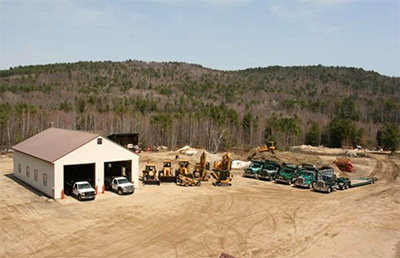 At G. W. Brooks and Son, Inc. we have the capacity to mobilize to your site with the right tool and truck for the job. 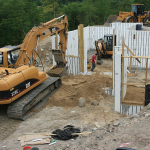 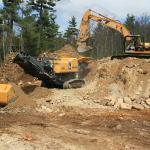 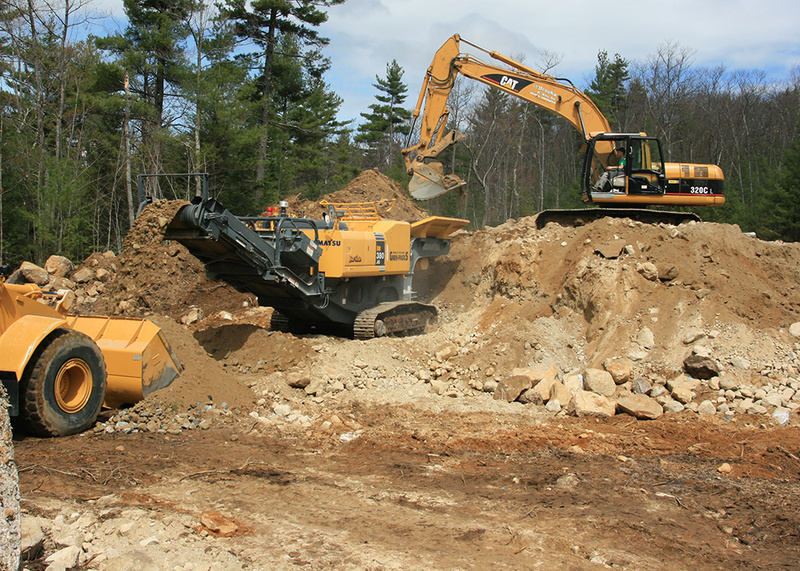 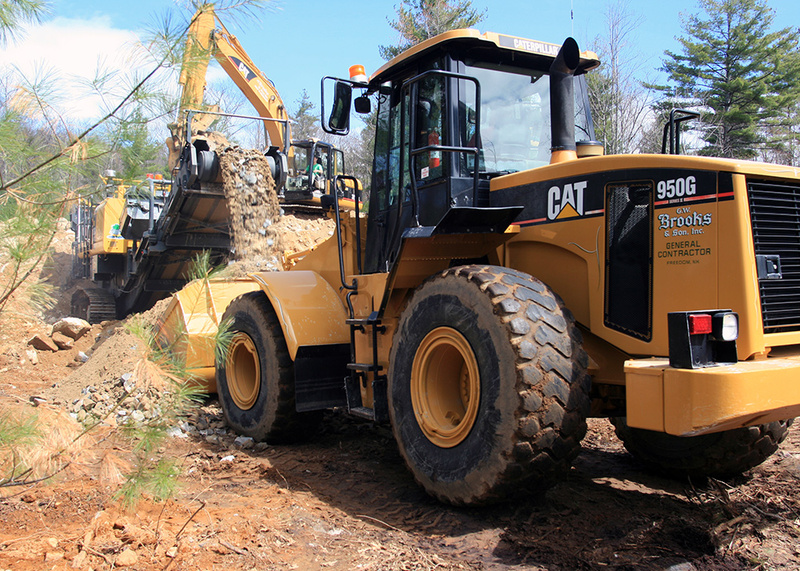 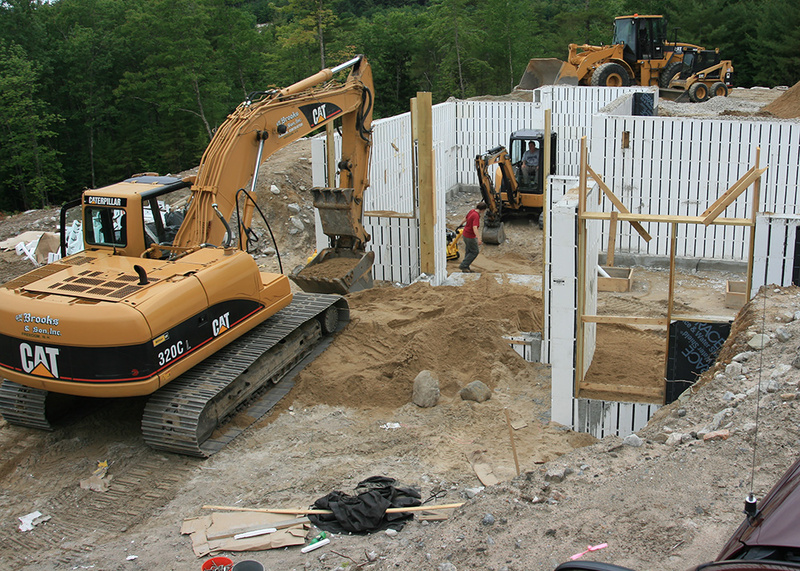 Whether it be a small house lot or a large road reconstruction project we have the equipment and trucks to arrive on site and bring your job to completion in a timely manner. 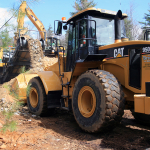 In the event we don’t own the tool we need for the job through our great network of rental companies we will have the right tool onsite quickly and affordably.